John is an actor, writer and film maker. 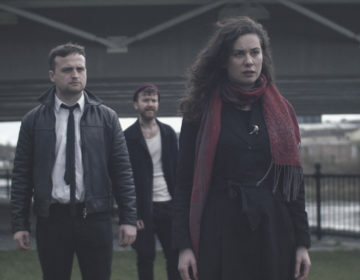 Film and television acting work includes the lead role in the award winning feature Locus Of Control, Where The Wild Things Go, The Professor and The Madman, Old Fangs, Zenith, Love/Hate, Republic Of Telly, Tobias And The Tree, Fading Away and various other bits and bobs. For the screen, he’s written and directed the short films Hot Water Bottle, Daffney Molloy And Other Catastrophes and Two Cats. 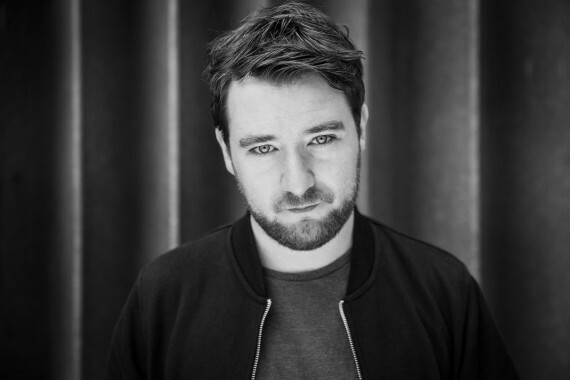 Other short films he’s written include Seanie & Flo (Deadpan Pictures), Kathleen (Best Screenplay – Waterford Film Festival, Paradox Pictures), Swerve (Best Short Film – Underground Film Festival 2015, Mycrofilms) and Thick As Thieves (Screen Ireland/NYFS). He also wrote and directed the pilot Smitten for RTÉ Storyland 2016. He was also one of the writers and directors of the web and radio detective serial Vultures. He is currently writing the TV series Dead Still for Deadpan Pictures. Other work in development includes the feature screenplay The Kudome Valentine and the TV series Night Rocker, both with Blue Ink Films. For the stage he has written the plays Taboo (White Label), War Of Attrition, Scratcher, Smitten and Heart Shaped Vinyl (Devious Theatre). 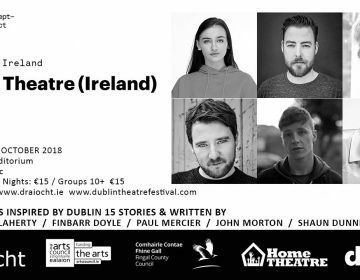 He also co-wrote The Hellfire Squad, with Peter McGann and they are currently working on another play entitled The Roaring Banshees which will premiere this summer. He is currently adapting Thomas Kilroy’s novel The Big Chapel for an Abbey Theatre, Asylum and Kilkenny Arts Festival co-production in August 2019. 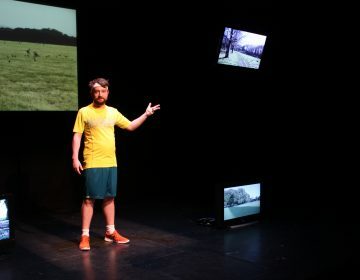 Other writing for theatre includes the community theatre project Bridge Street Will Be (Asylum/Equinox) and part of Mass by The LSA (Dublin Fringe Festival). Work for children includes Don’t Shoot The Messenger, Grimm Fairytales and Andersen’s Fairytales. 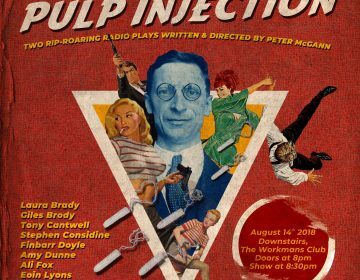 Writing for radio includes 100 Everyday Menaces (RTÉ Drama On One, IMRO Award Winner 2018) and an adaptation of The War Of The Worlds (KCLR/Devious Theatre, IMRO Award Winner 2009). He is a founding member of Devious Theatre in Kilkenny and White Label in Dublin. John is represented by Susannah Norris in Dublin and Rochelle Stevens in London. Writing about John Morton in the third person is a necessary evil.